A nod to masculine whimsy, display this adorable piece with our hanging mirrors to incorporate whimsy and edgy style to any design project. 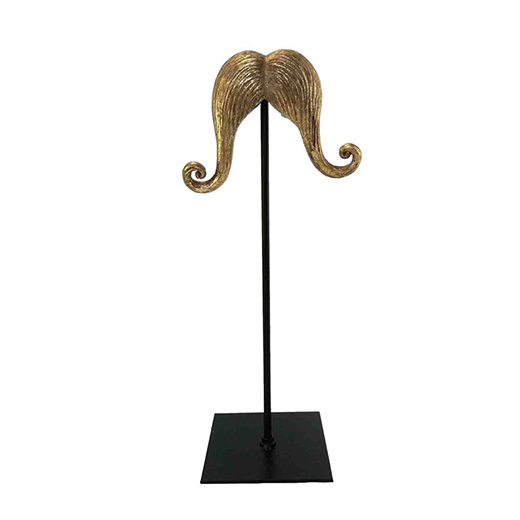 Imagine featuring this iconic piece on a masculine vanity, book shelf, or man cave. Create textural interest with tweed, plaid, or bold pin striped textiles to maximize the machismo!